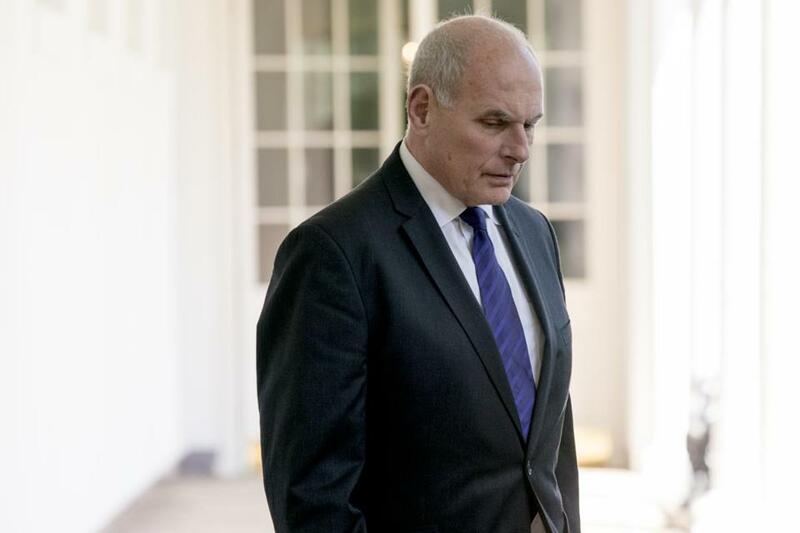 WASHINGTON — White House Chief of Staff John F. Kelly, who came to that job after a stint establishing President Trump’s immigration policies at the Department of Homeland Security, gave an interview to NPR in which he explained why he thought it was important to block people seeking to cross the border illegally. 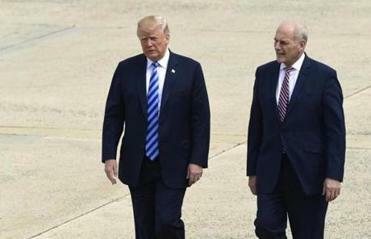 Kelly said most people coming into the country illegally ‘‘are not bad people,’’ but said they won’t assimilate easily. There are three claims regarding the immigrants that Kelly argued put them at a disadvantage in coming to the US: lack of education, lack of familiarity with English and coming from rural areas. Those descriptors probably apply to several of Kelly’s own ancestors. His great-grandfather John Edward Kelly was born in Maine, the son of parents who immigrated from Canada. While the name ‘‘Kelly’’ implies Irish immigration, that probably resulted from the famine of the late 1840s. John Edward Kelly’s parents, Chief of Staff Kelly’s great-great-grandparents, were already in Canada when the famine began. Then there’s the issue of language. This can be trickier to determine, but census forms used to include questions about languages spoken. From one such record, Mendelsohn learned that John DeMarco, the fruit peddler, still didn’t speak English after more than a decade in the country. His wife Crescenza, Kelly’s great-grandmother, lived in the United States for more than 30 years without learning the language. None of Kelly’s grandparents would be likely to exist had their immigrant parents never moved to the United States and met one another, meaning that Kelly wouldn’t exist, either. Most probably came from rural areas, many probably had little education or preparation for skilled employment, and at least some never assimilated into English-speaking society.